Join us on February 2, 2019 at 7PM for A Night of Philosophy and Ideas, the all-night marathon of philosophical debate, performances, screenings, readings, and music co-presented by Brooklyn Public Library and the Cultural Services of the French Embassy. 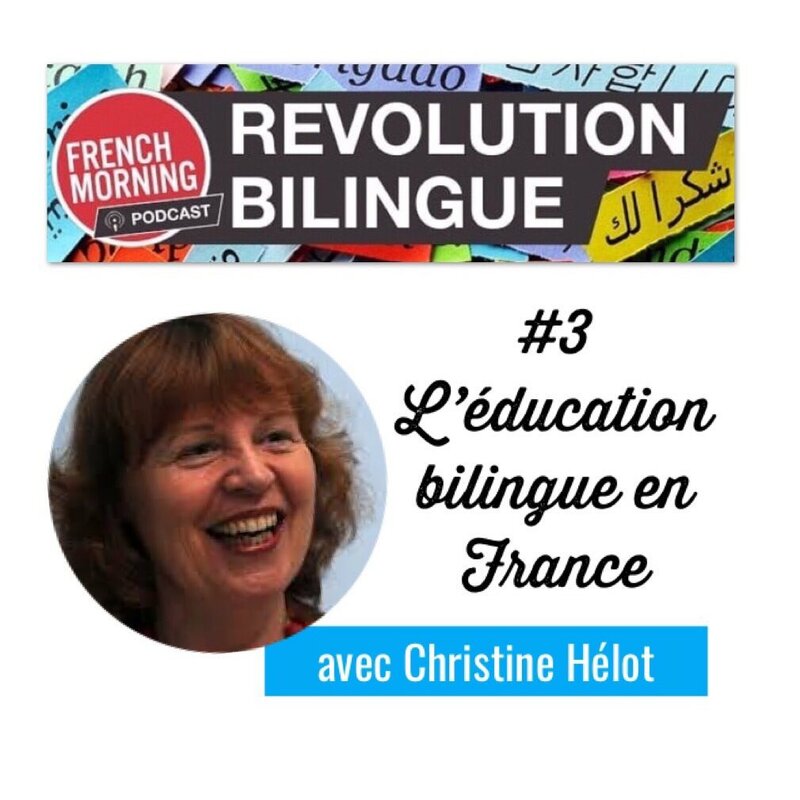 Retrouvez l’épisode 3 du podcast Révolution bilingue avec la Professeure Christine Hélot qui revient sur la situation de l’éducation bilingue en France, la place de l’anglais, de l’arabe et des langues régionales. Pour elle, les enfants sont en devenir bilingue et il faut valoriser toutes les langues. La Culture Oui, But Why ? Saturday, October 28, 2017 from 10am to 3pm, come and attend a day conference on the importance of general knowledge in the 21st century. In the program, roundtables held in English, allowing you to interact with experts while free workshops in French will be offered to the children. Join author and educator Fabrice Jaumont at one of the following events in New York, Boston, and Washington! He will present his new book The Bilingual Revolution: The Future of Education is in Two Languages, and will sign copies (French and English) at each event. French bilingual education is booming in New York! Teachers are needed for expanding New York City's French dual language programs at: PS110, PS133, PS20, PS03, NYFACS, MS256, PS58, PS84, the School for International Studies. New York State certification is a requirement. NYFACS incorporates both the French and American approaches toward learning by taking the best from each, and creating an educational system that is greater than the sum of its parts. We differentiate instruction in order to address the individual needs of the students. Sondage : Quelle est votre nouvelle resolution pour 2010 ?